Director for International Cooperation and Regional Policy Department of Russia's Rostec State Corporation Victor Kladov says Russia will implement in the near future a deal on delivery of three Sukhoi Superjet planes to Thailand. LANGKAWI (Sputnik) — Russia will implement in the near future a deal on delivery of three Sukhoi Superjet planes to Thailand, Director for International Cooperation and Regional Policy Department of Russia's Rostec State Corporation Victor Kladov said Wednesday. "Two planes have already been delivered to the leadership of Thailand's Armed Forces through Rosoboronexport," Kladov told journalists. 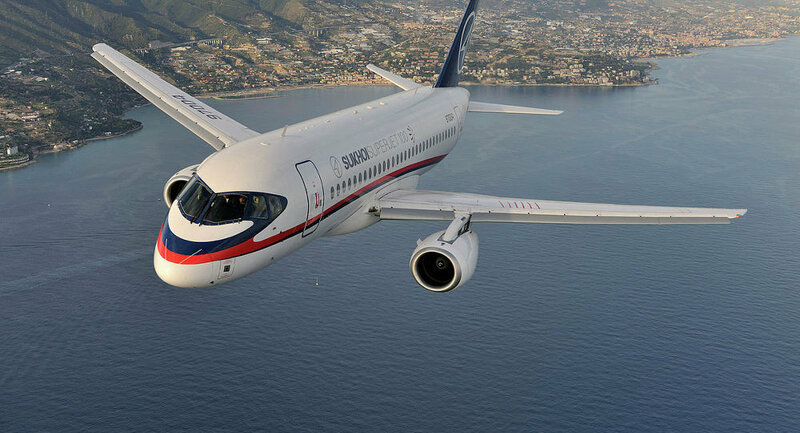 He added that negotiations between Russia and Thailand on the purchase of Sukhoi Superjet planes for national airlines were underway.